Was Kaspar Hauser really the missing crown prince of Baden? 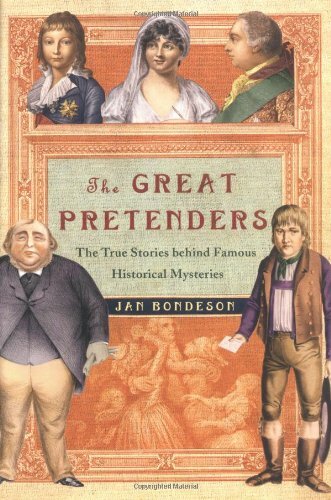 In this collection of entertaining stories of great unsolved mysteries of disputed identity, Jan Bondeson uses all the evidence at hand to ascertain the truth behind the history. In this highly entertaining work, Jan Bondeson delves into the great unsolved cases of disputed identity. Did the son of Louis XVI and Marie Antoinette die in the Temple Tower or was he one of the fellows claiming to be the dauphin after the Terror? Was Kaspar Hauser really the missing crown prince of Baden? When an eccentric duke built a tunnel complex beneath his estate, who is to say he didn't have a second life as a shopkeeper in London?